Gorgeous property located in a highly desirable location and in an area of very nice homes. This beautifully wooded and private property is accessed by a semi private paved drive which crosses a picturesque small creek. 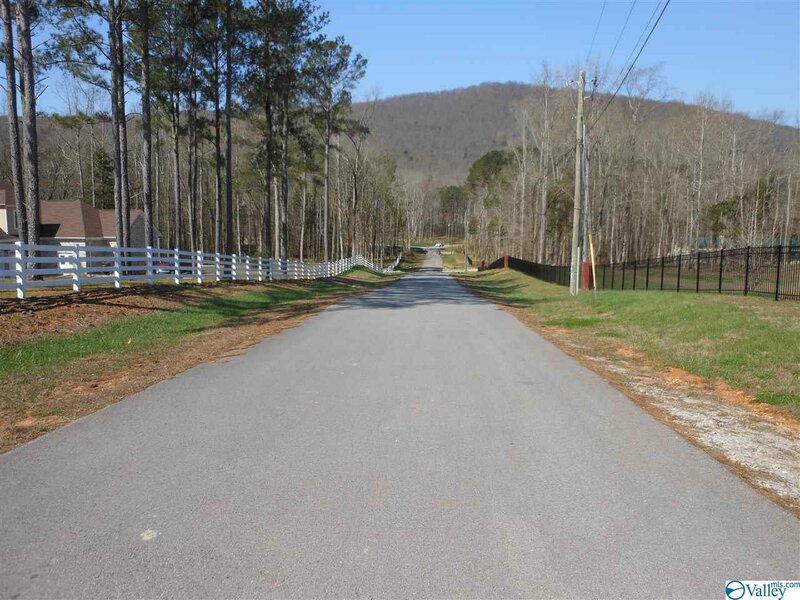 This property is bordered on the west by Monte Sano State Park assuring continued privacy. Listing agent has an ownership interest in this property. Listing courtesy of Underwood Land Company, Inc..